As the charitable arm of the firm, HHG Giving Back is our commitment to the community. Over the last twenty years there have been significant and unprecedented cuts to Legal Aid funding, placing vulnerable individuals further at risk. To lessen this gap, HHG Giving Back provides free legal assistance clinics and not-for-profit sponsorships, ensuring that help is accessible to those in need. Despite their immeasurable contribution to the community, not-for-profit organisations across Western Australian are struggling to keep their doors open. Since 2015, we’ve been fighting against this trend, delivering $450,000 of financial and pro-bono assistance to three key charities. Fresh Start Recovery Program (started by Dr George O’Neil to treat drug addiction). Hagar Australia (a specialist aftercare agency that works with women and children who have survived extreme abuse or trafficking). Path of Hope (an organization providing assistance and resources to women vulnerable to, or currently experiencing, domestic violence). Our free legal assistance clinics are open to all, no matter how simple or complex the advice required is. Short, sharp and free of charge, these appointments are run by award-winning lawyers across Perth, Mandurah and Albany. Our free legal assistance clinics are open every Wednesday between 4pm – 5pm. Call 1800 609 945 or email we.help.people@hhg.com.au to book your 15 minute appointment at any of our three locations. 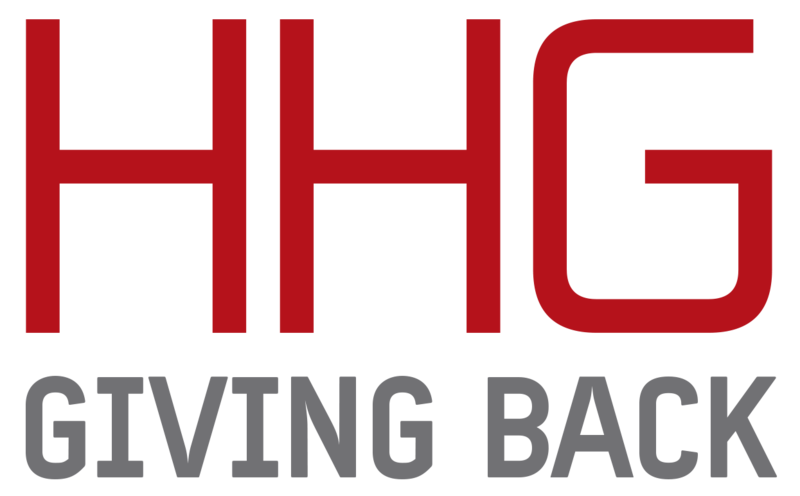 HHG Giving Back has also set up an email helpline for victims of domestic violence and another worsening community problem – elder abuse. The email address we.help.people@hhg.com.au is for anyone who needs generic information about their options and when they should contact the Police. Incoming emails are monitored personally by Managing Director and Family Law Specialist, Simon Creek. “It is unacceptable that community legal funding is being cut just when reports of domestic violence are at higher levels than ever before. On average, one woman is killed every week in Australia from domestic violence. Law firms have an opportunity to help close the gap left by reduced funding.” Managing Director and Family Law Specialist, Simon Creek. Vintage Blues and Jazz Festival at Wignalls Winery.